Todd is a Roseburg, OR native and graduated from Roseburg High School in 2000. He played collegiate tennis in Southern California, worked as a fishing guide at a sportfishing lodge in Alaska, and interned in Houston, Texas while receiving his business degree through Portland State University. Todd loves to travel, be in the outdoors, and spend time with his family and friends. Starting his real estate career with RE/MAX Professional Realty in 2006, Todd has enjoyed 12 years of serving the community he grew up in and loves. Through hard work and dedication to details Todd has successfully helped many buyers and sellers through the real estate process and looks forward to serving you as well. 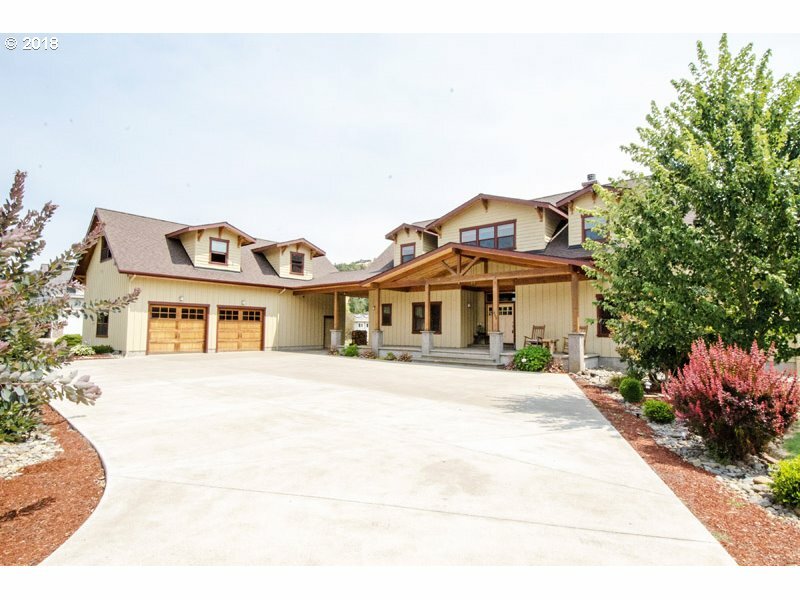 This beautiful timber frame style home sits along the banks of the desirable North Umpqua River! With iconic views of mountains and wildlife, this luxurious home features a gourmet kitchen, stainless steel appliances, natural river rock fireplace, madrone wood floors, granite counter tops, a massive garage and a fully landscaped yard. This magnificent waterfront home is a must-see! Magnificent Log Home! 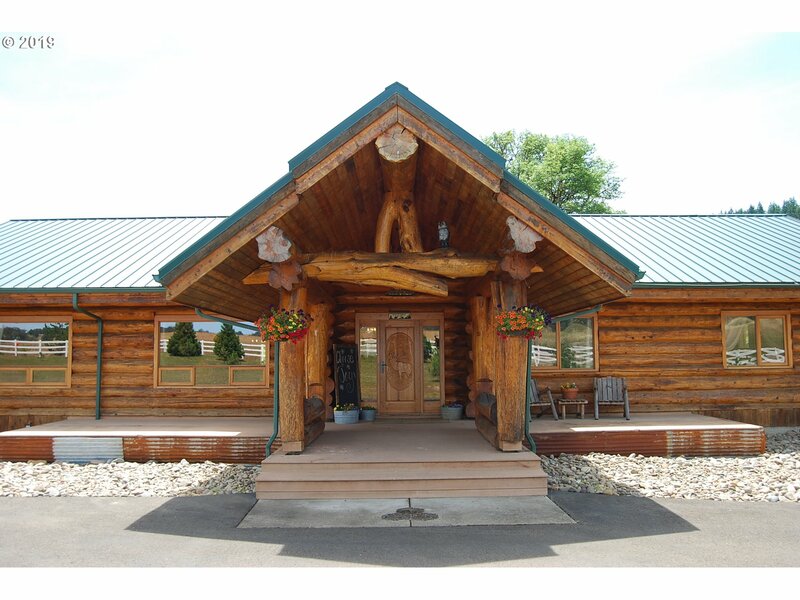 The craftsmanship and character of this log home will truly impress you. Located just a few minutes NW of town in The Meadows subdivision. It sits on 2+ level acres, features a massive great room with soaring ceilings, custom carvings within the enormous logs, 3 spacious rooms, a massive deck and two large garages.